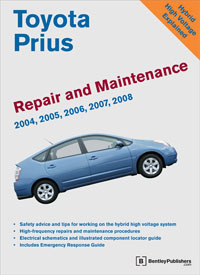 Toyota Prius Repair and Maintenance Manual: 2004-2008 is the hands-on reference that shows you how to service and maintain your Prius. This Prius repair manual contains the essential information and know-how you need to take the mystery out of servicing the Toyota Prius with Hybrid Synergy Drive®. Youll find step-by-step directions from safely disabling the high voltage system to real-world practical repair and maintenance procedures and full-color technical training. The aim throughout has been simplicity and clarity, with detailed explanations, step-by-step procedures and accurate specifications. Both the professional technician and the do-it-yourself Prius owner will find this manual indispensable as a source of detailed maintenance and repair information. Even Prius owners who have no intention of working on their vehicle will find that reading and owning this manual makes it possible to discuss repairs more intelligently with a professional technician. Written for both experienced professionals and do-it-yourself owners, this book removes the mystery and explains the technology behind the Toyota Prius in an easy and understandable style. Advanced technological features described: High-voltage power inverter, hybrid motor / generators, electric air-conditioning compressor, electric power steering, continuously variable transmission, regenerative brakes and more. 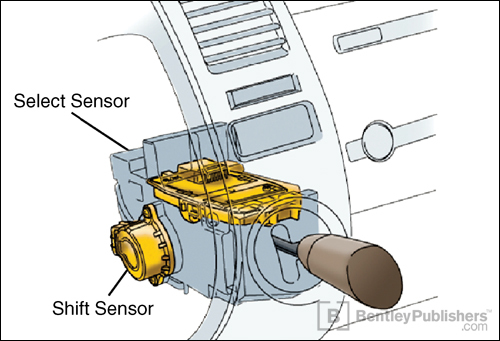 Maintenance procedures from changing the oil to replacing the air/fuel ratio sensor. This manual tells you what to do and how and when to do it. Cooling system and radiator service. Detailed instructions for checking, filling and bleeding engine and transaxle / inverter coolant. Fuel injection and ignition system diagnostics. Suspension repair procedures, including strut replacement. Brakes and steering troubleshooting and repair. Door, window, bumper, and seat service and repairs. Electrical system service, with an illustrated component locator section. 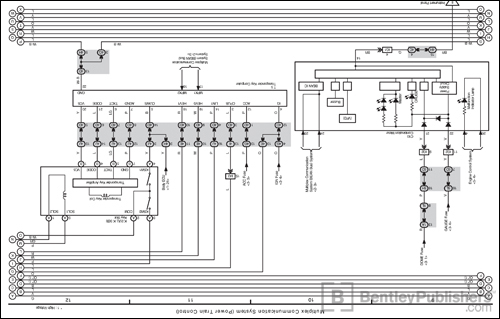 Comprehensive wiring schematics, including power distribution and grounds. 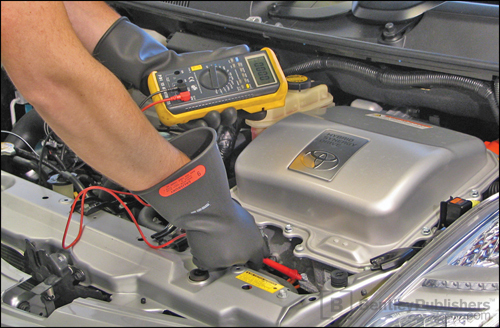 Toyota OBD II diagnostic trouble codes, SAE-defined OBD II P-codes, as well as scan tool operation. For additional technical content for Toyota Prius models, visit our online technical library by clicking below. Learn about fascinating technologies inside the worlds most successful hybrid vehicle, such as shift-by-wire system gear selector. Safety first. Understand the potential dangers of the 500-volt electric powertrain. 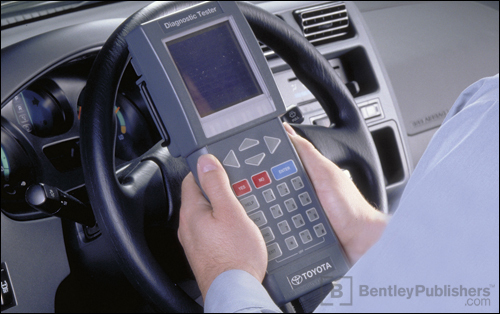 Accessing and decoding diagnostic trouble codes (DTCs).